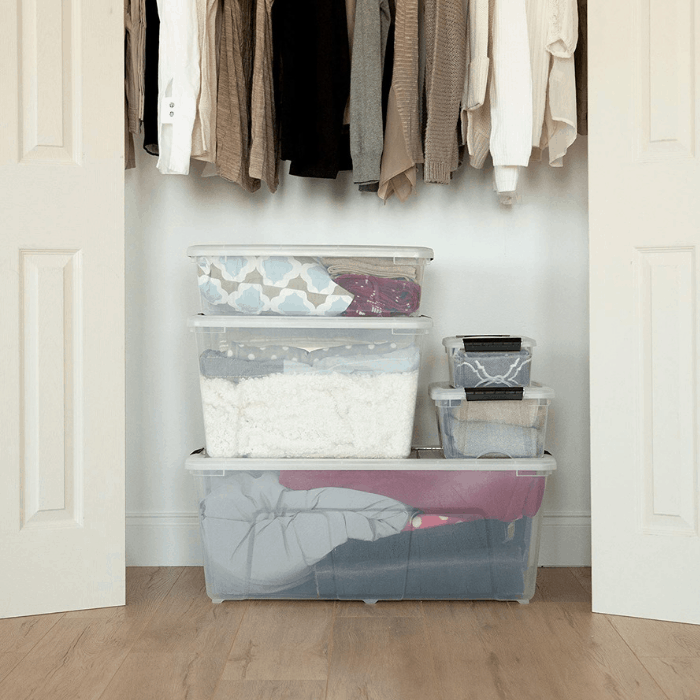 You are here: Home / Holidays / Christmas / Christmas Decoration Storage Ideas And Solutions! 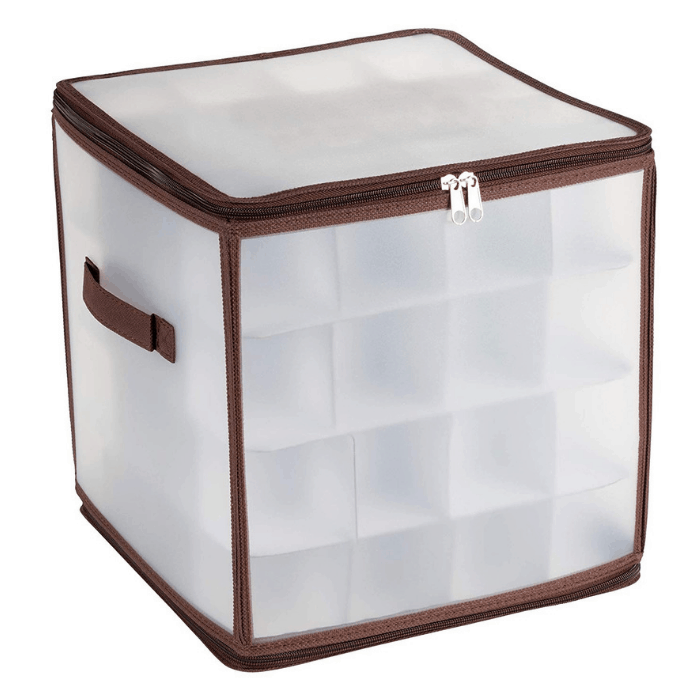 Do you need a better way to store your Christmas stuff? 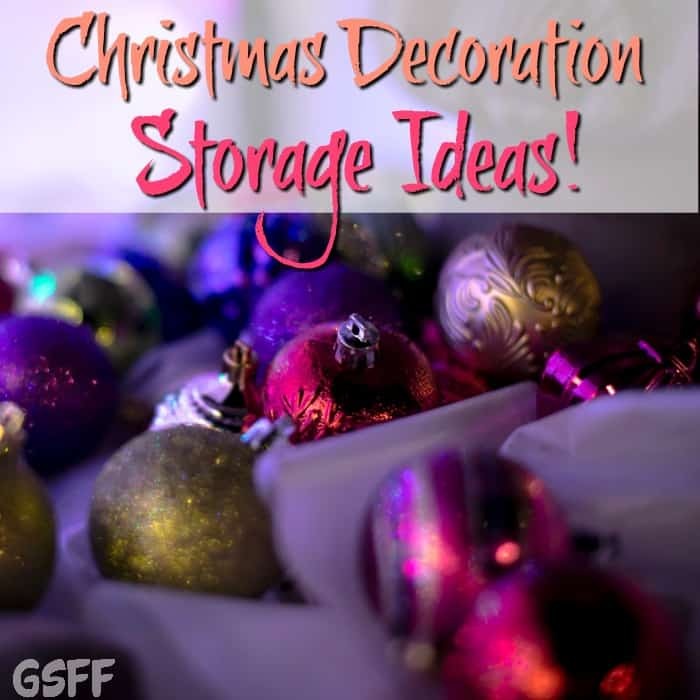 I know these Christmas Decoration Storage Ideas helped me tame the beast! Every year I had the saddest little way of wrapping ornaments and precious holiday decorations, until now, – I wrapped them in toilet paper or old torn up towels and put them in a shoe box… it’s a wonder I had any at all when the season rolled back around! Every year we all seem to collect more and more Christmas decorations, wrapping supplies, boxes, bags, ornaments, and lights. That adds up over the years to quite a large supply. Even a first year supply can be quite large. Each year, your collection will grow and each year, it can be harder and harder for you to organize everything. 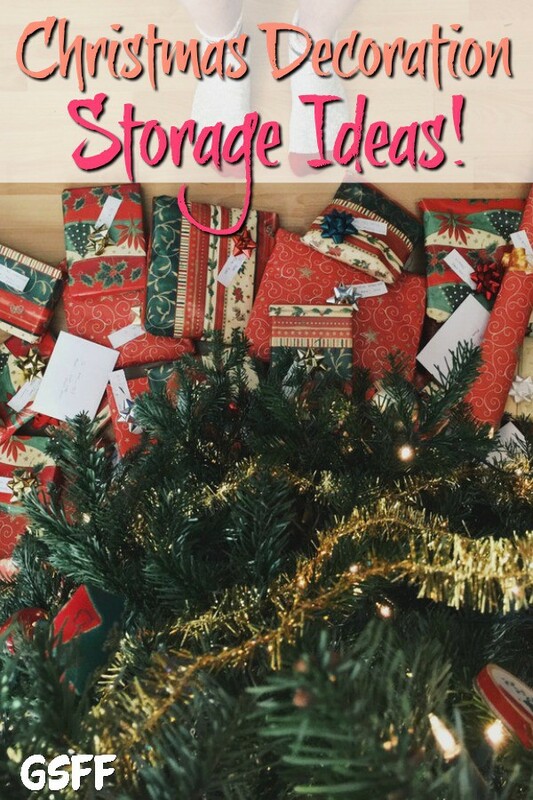 Having a nice, full collection of decorations can be satisfying, but, can cause serious space issues — especially if you don’t have much storage space..
With the holidays over and a new year looming, start with a CLEAN slate! 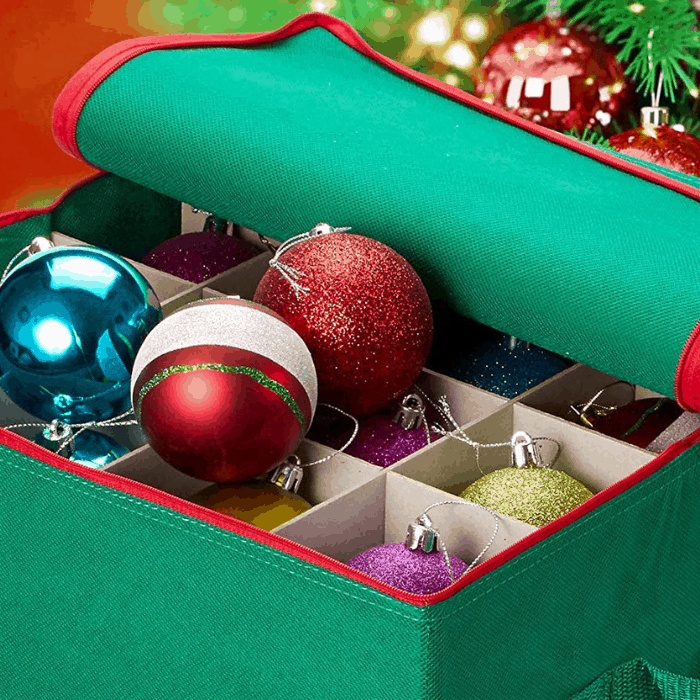 Here are some Christmas Decoration storage tips you can use to organize your all your decor,gift packaging accessories, and more. 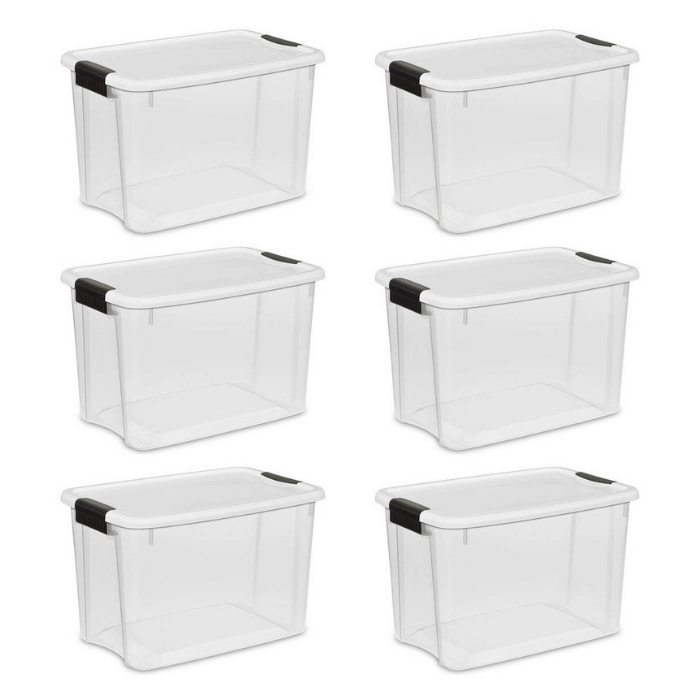 There are a lot of different kinds of containers that you can use for your Christmas decorations, but, using stackable plastic tubs with lids are a favorite choice. 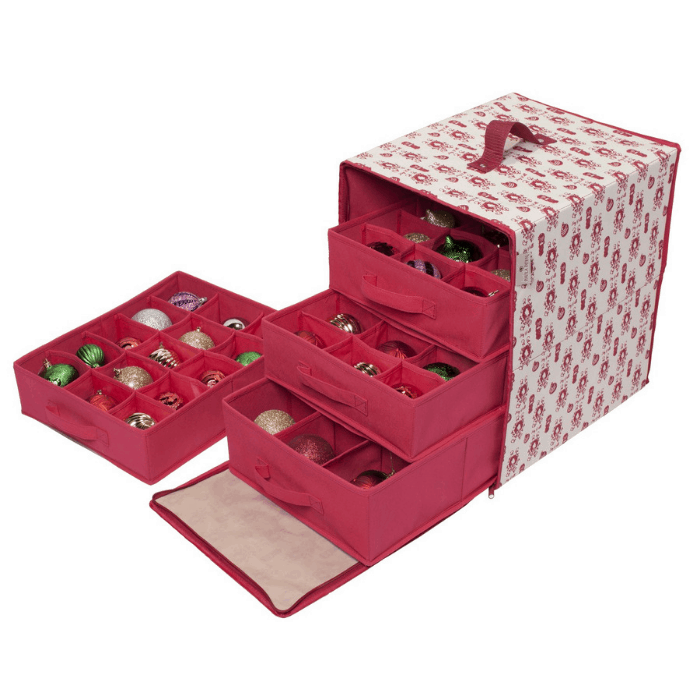 You can opt to keep all your decor in one area or you can also group them according to types and place them in different boxes, too. 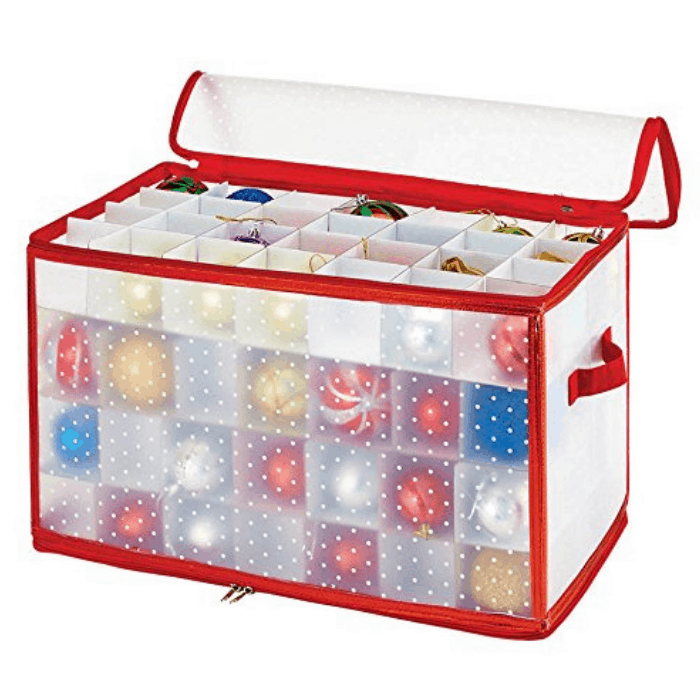 Having a separate container for lights, ornaments, inflatables, etc, makes it easy to store and find each year. If you are stacking them together and you are planning to use them next Christmas, don’t forget to label them! 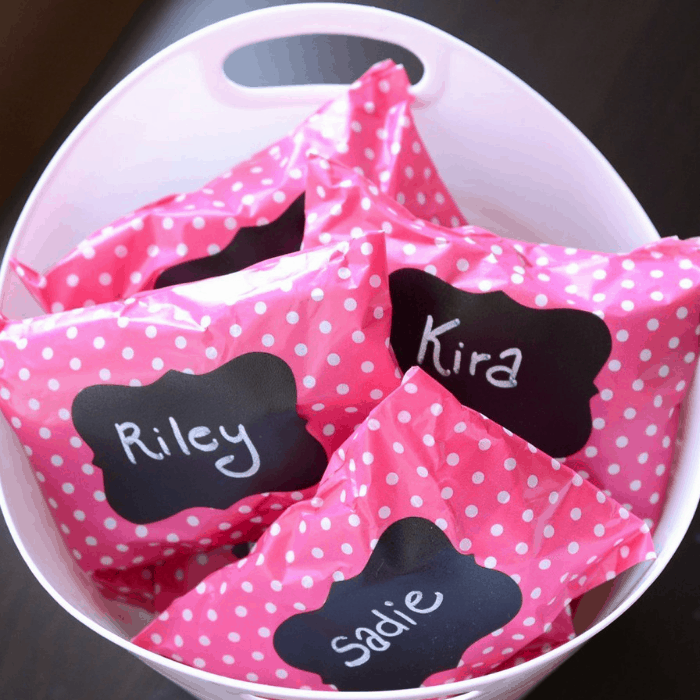 Try using a chalkboard label and labeling each container. 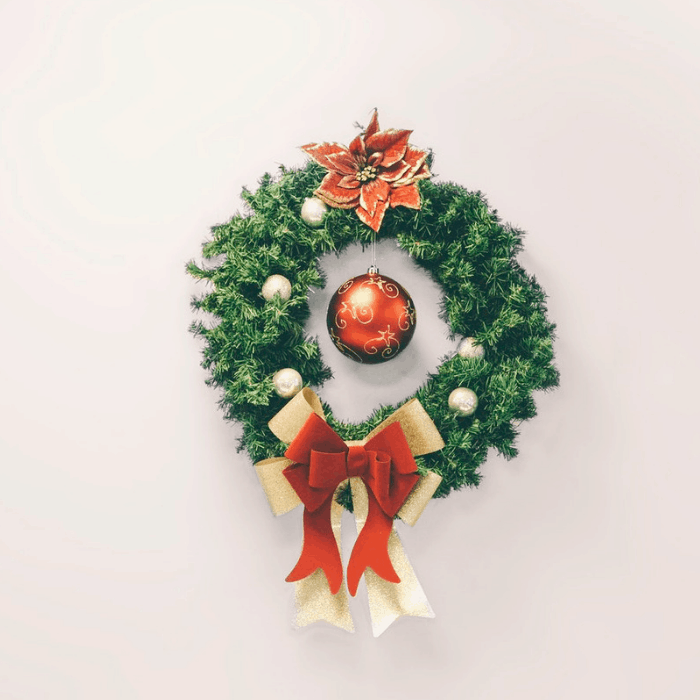 Most Christmas wreaths are large and can be difficult to store without them getting dusty. 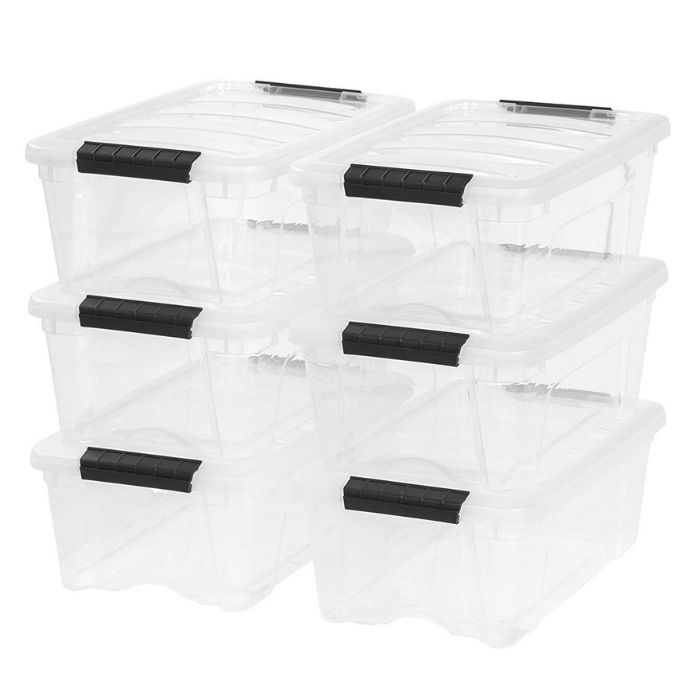 Luckily, there are some handy containers that can help you store them easily. 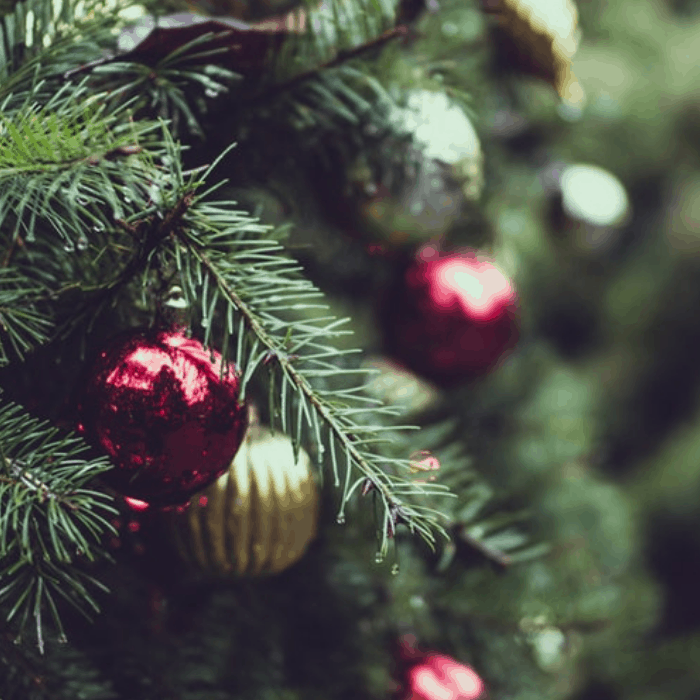 A lot of people enjoy the convenience of buying an artificial tree, but, it can be a pain to store, because of the space they require. 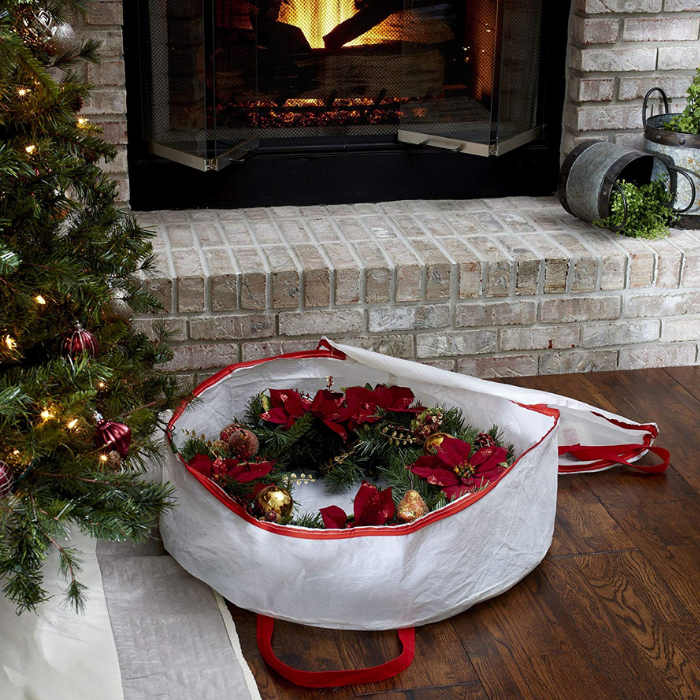 Here’s a great idea for storing an artificial tree. 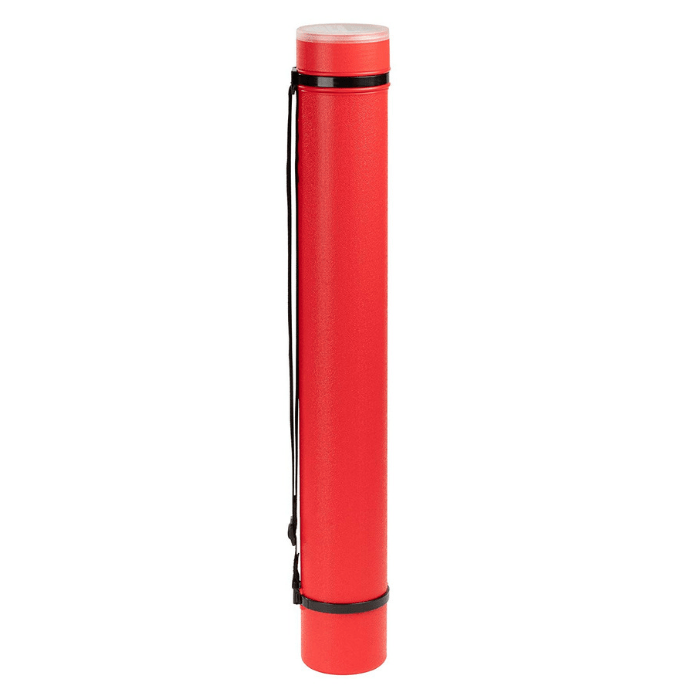 Buy a two 8″ concrete form tubes. Wrap each layer of the tree in twine and place half of the tree in each tube. 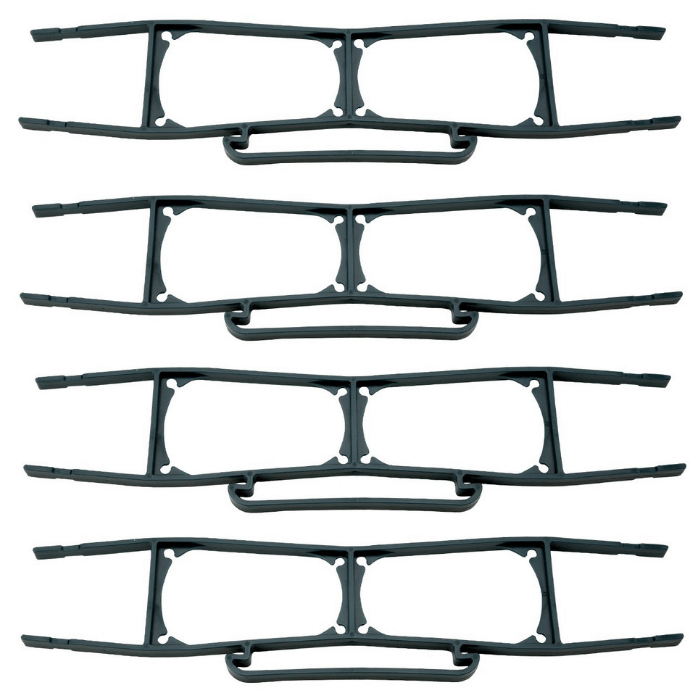 You may then slide the tubes in your garage rafters or you can place it in any empty space in your storage area. 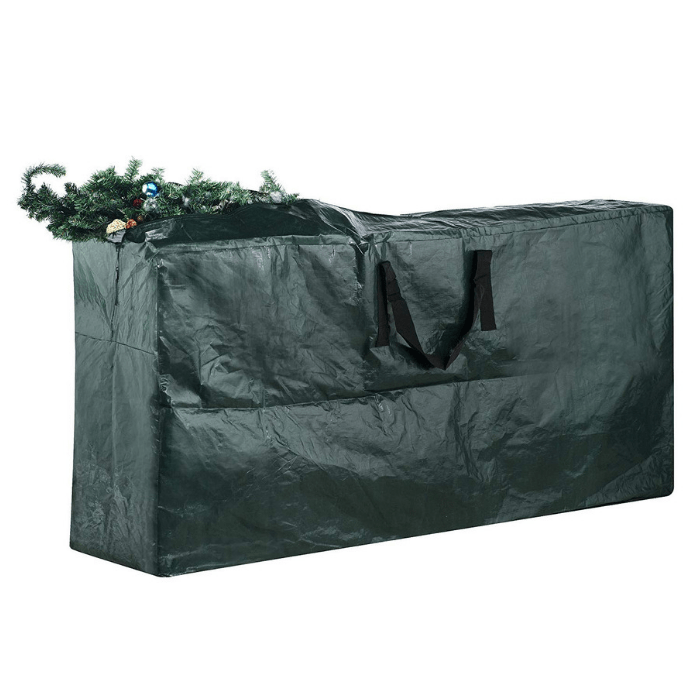 If you don’t want to use a concrete tube, you can also place your trees in bags and boxes specifically made for Christmas trees! 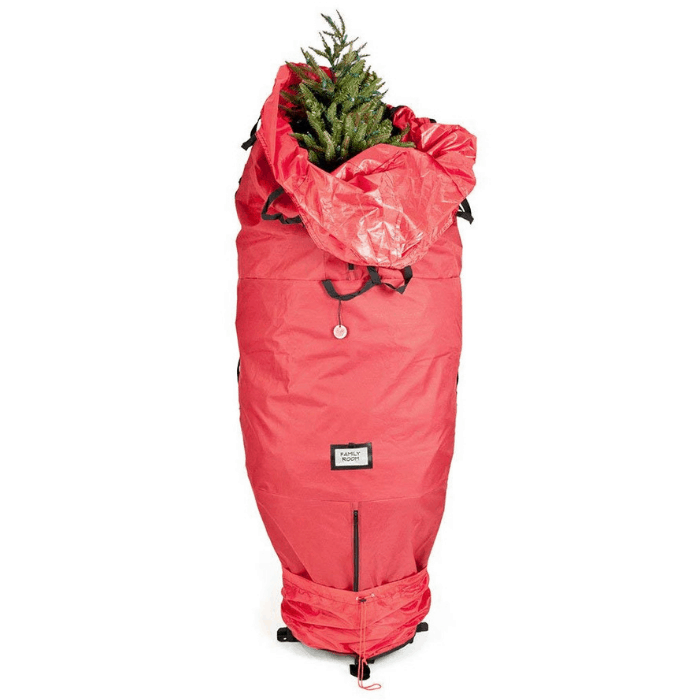 Check out these storage ideas for Christmas trees. 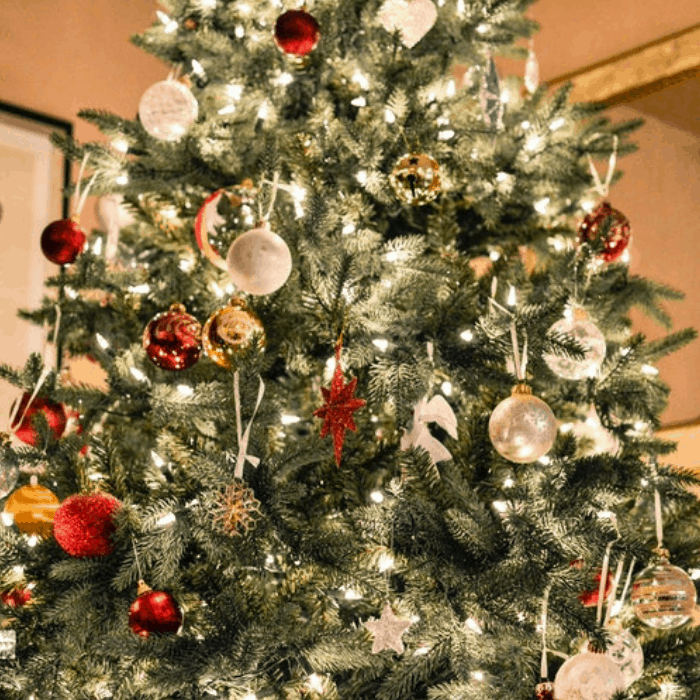 The more ornaments and decorations on your Christmas tree, the better looking it is, right? But, once you need to store them, where are you going to put them all? 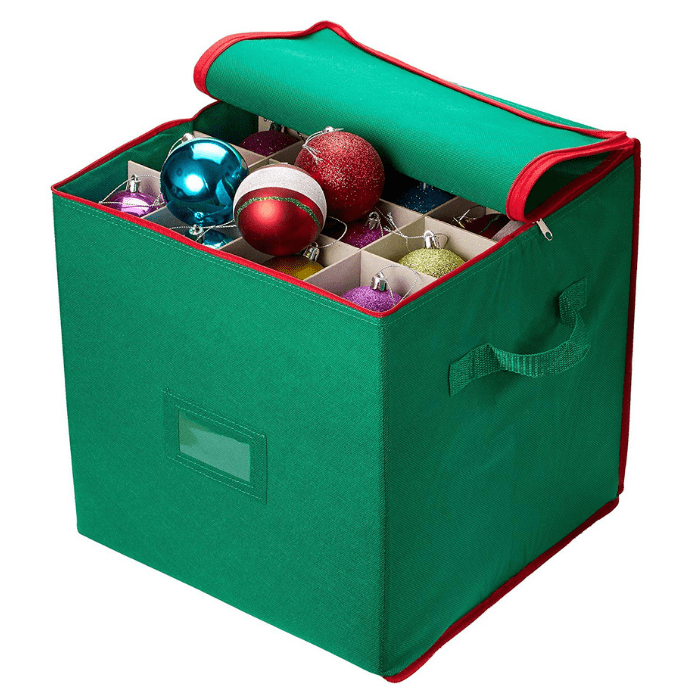 Check out these Christmas ornament storage ideas. 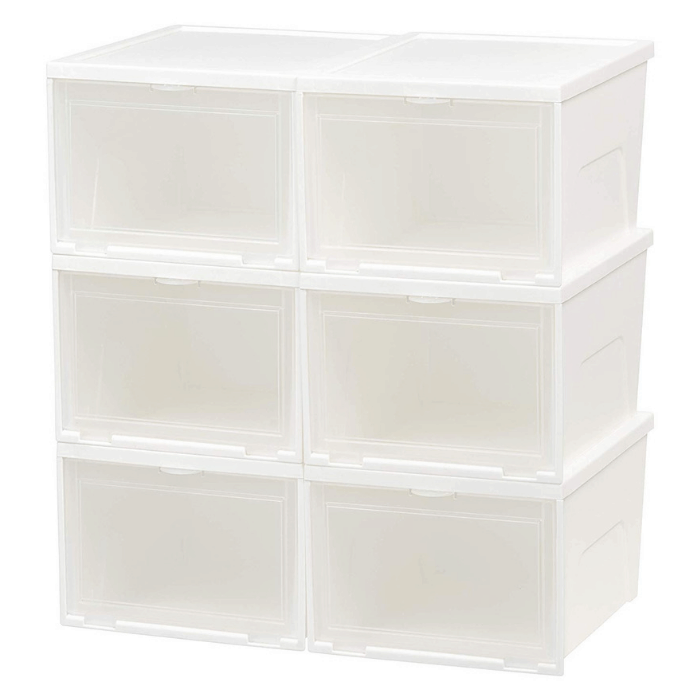 Try a box with dividers. 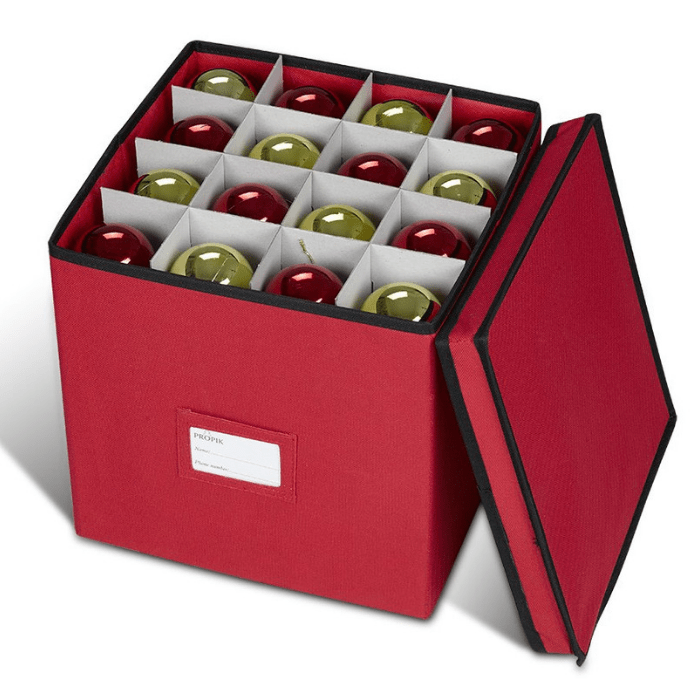 A segmented cardboard box or an ornament holder is a great place to store your sturdier ornaments. 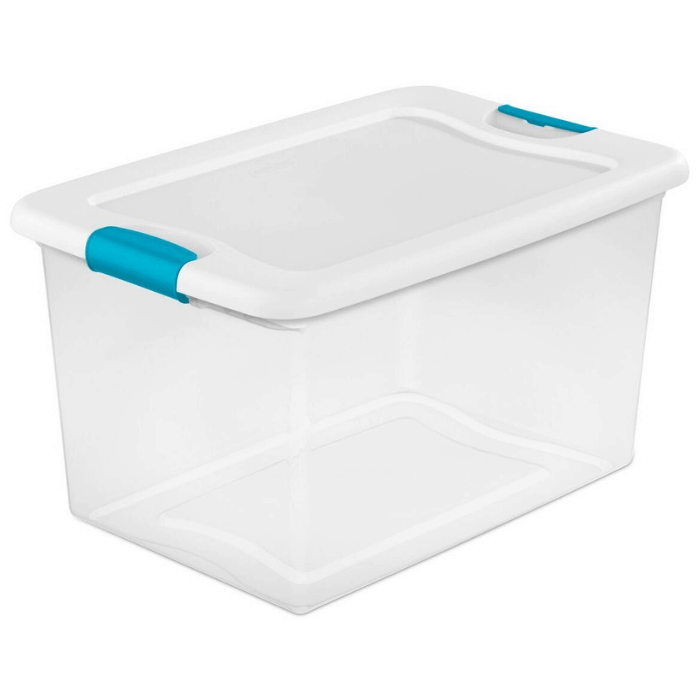 A cardboard box is better than a plastic one as it doesn’t trap moisture. 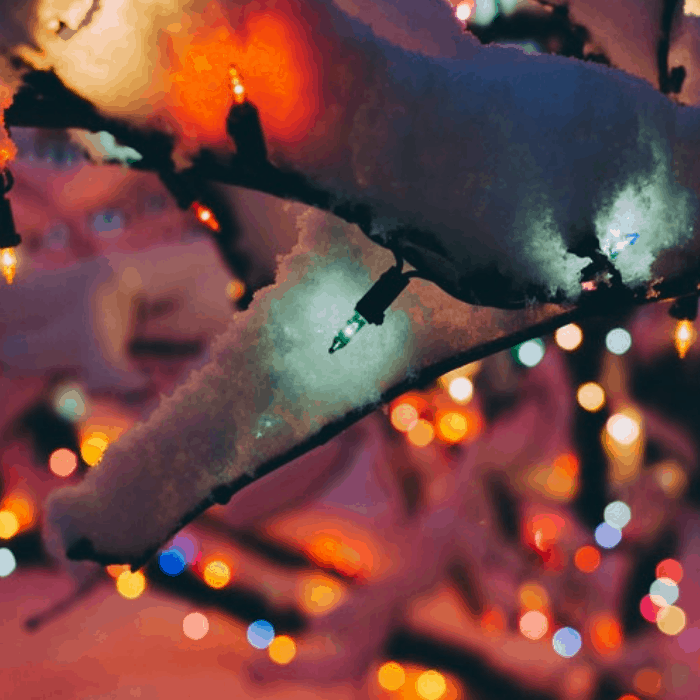 If you can, don’t store your decorations in the attic or basement as humidity and temperature can destroy them. Instead, place them in a closet or under the bed. 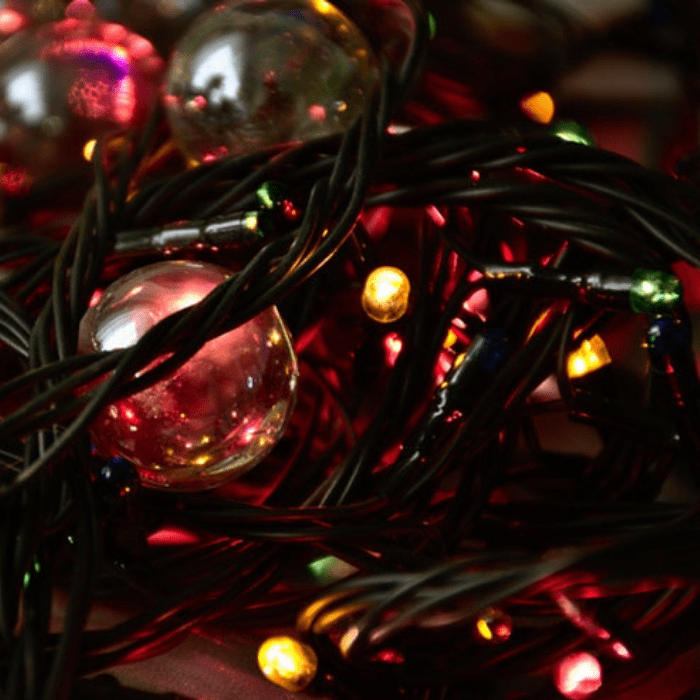 One of the most frustrating things we experience each year when it comes to storing Christmas decorations is dealing with Christmas lights. Whatever you do, you always find they get tangled up, right? But, with a little effort, you can keep them in order for the next year. 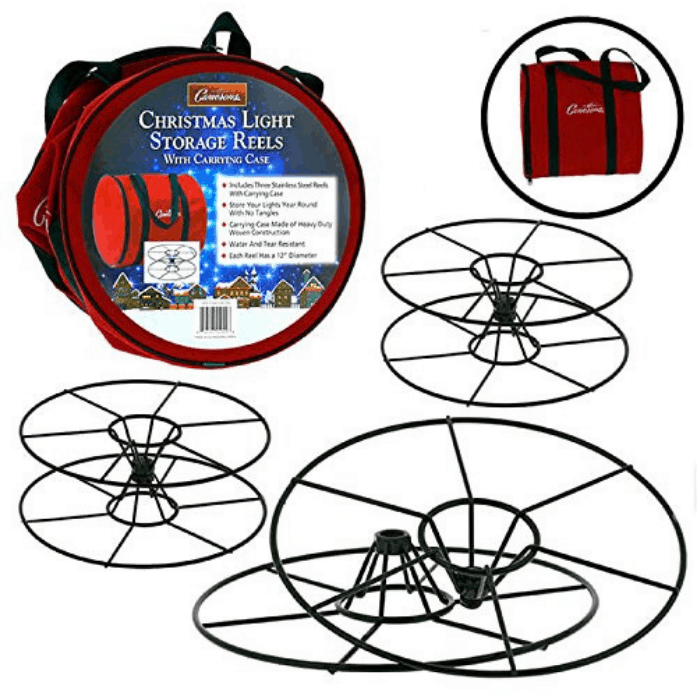 Check out these Christmas light storage ideas. Make a loop with each strand and wrap the ends around the loop. Then place them in a zip lock bag to avoid tangling. 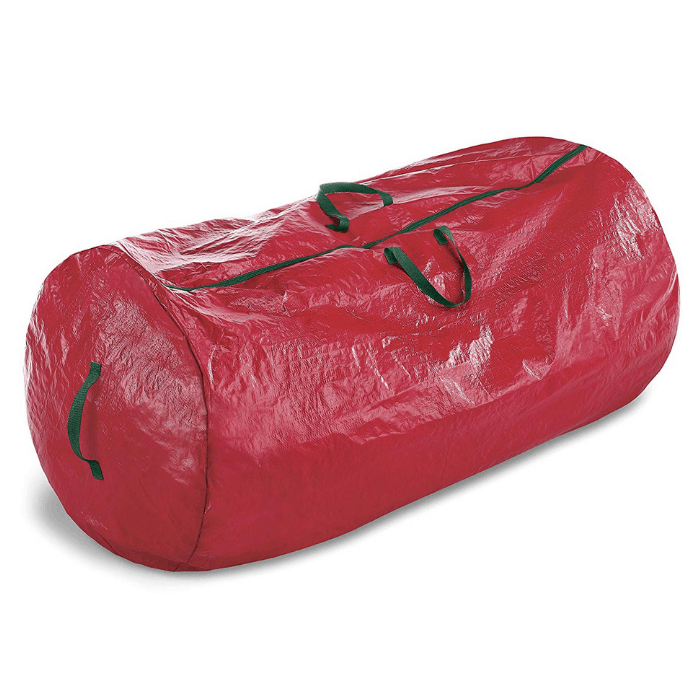 Leave some air in the bag to act as a cushion to protect them from breaking. 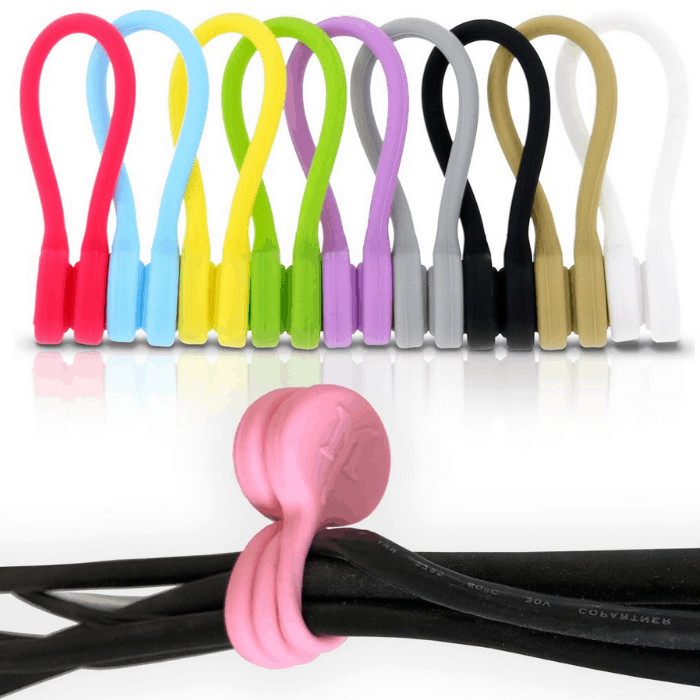 You can also use cord winders (like the ones used for headphones) to keep lights from tangling. Once you’re done, place it in a zip lock bag again. 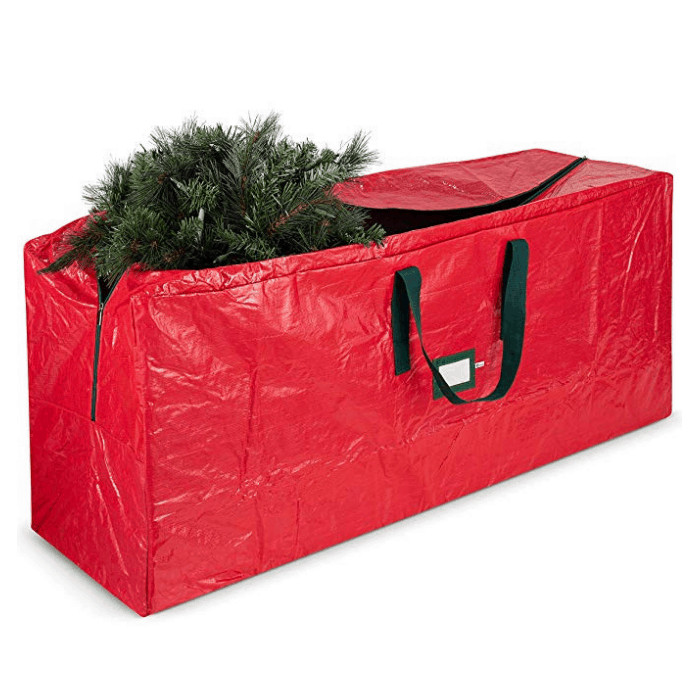 There are also storage bags specifically made for storing Christmas lights. For a good price, you are assured that your Christmas lights are in pristine order and you can use them again next year. 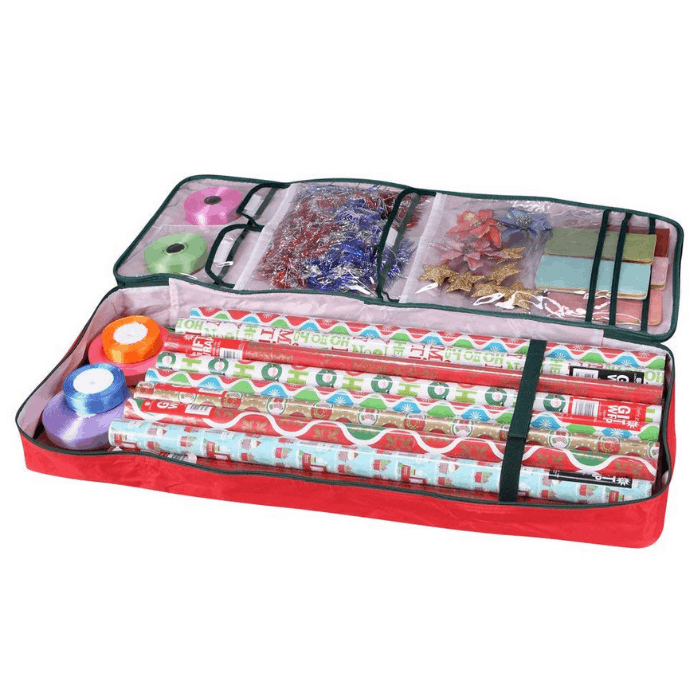 Do you want to know how to store wrapping paper in a neat and orderly fashion? 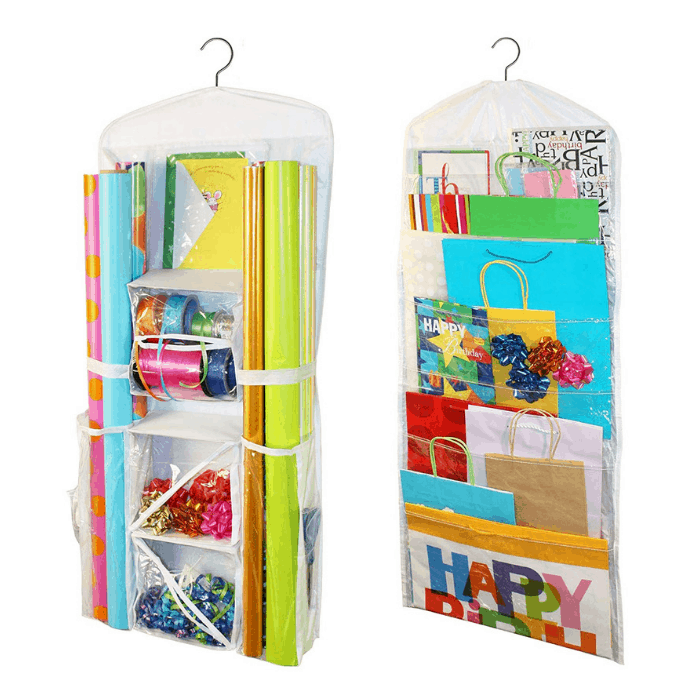 Make a wrapping paper corral by screwing a small section of a wire closet shelving vertically to the side of a closet wall. Slide the rolls in and out of the corral. 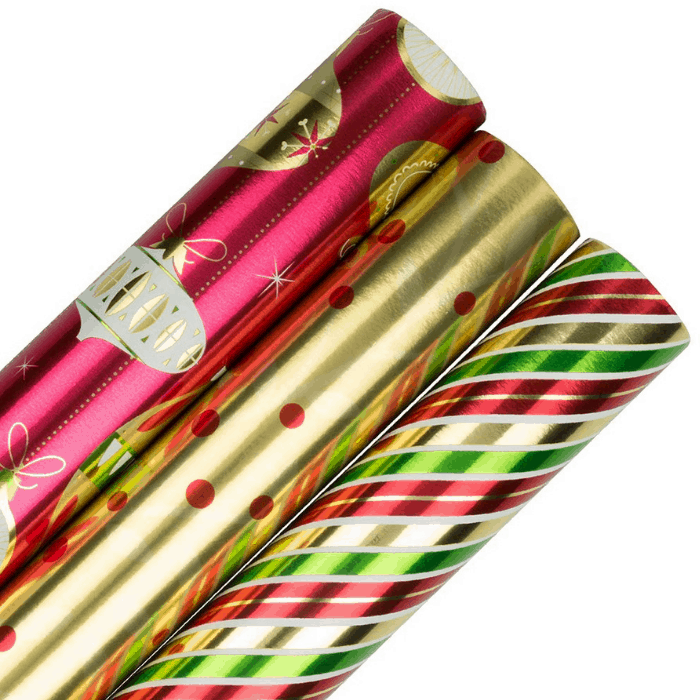 You may also place your unused Christmas wrap in poster tubes, organizers, or even on a gift cart rack! Don’t forget to label it, in case you need to use it! 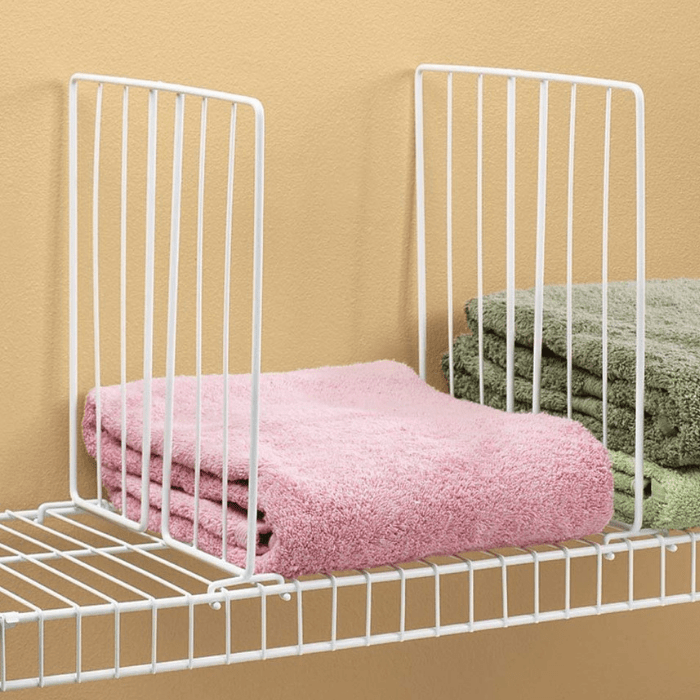 Welcome the new year with a more organized, less-cluttered house. 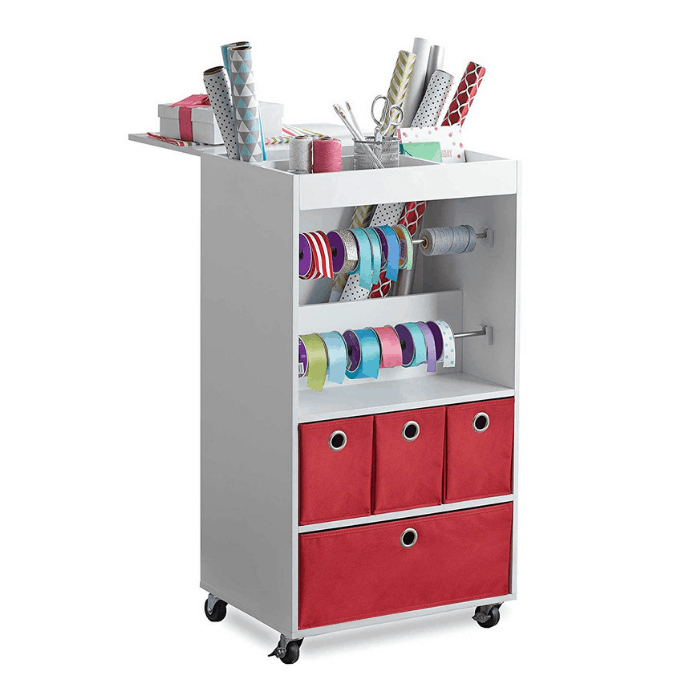 Trust me, you’ll feel better without all the clutter! 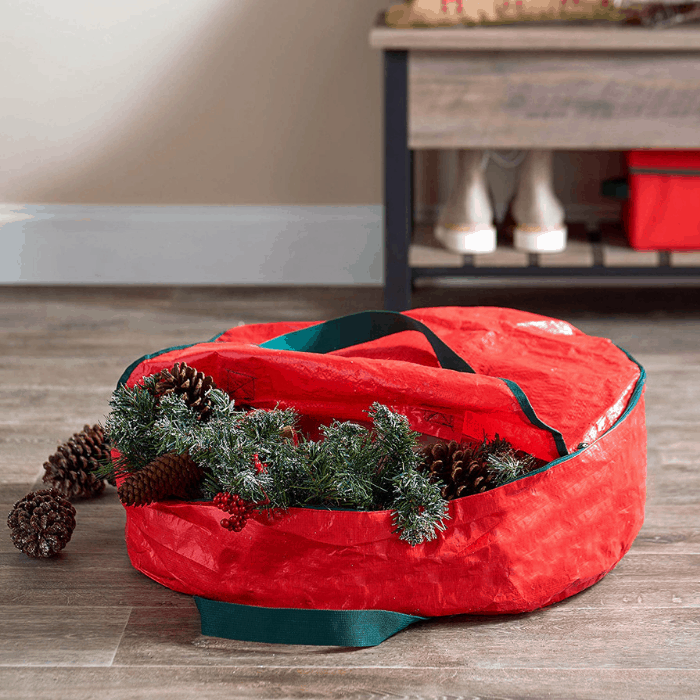 Do you have some great Christmas Decoration Storage tips? Please share them with us!